This is an obvious one. Duh, you may think. 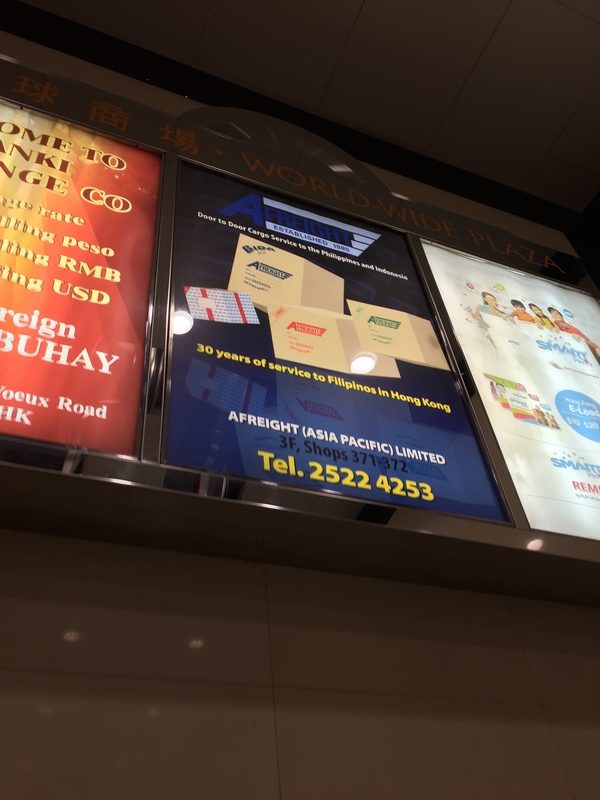 Everybody knows you just go to Worldwide House on Des Voeux Road Central (MTR Central, Exit A1) and pick up a Balikbayan Box (sizes vary from mini to jumbo), then bring it home, pack it, then call the company to pick it up at your place. 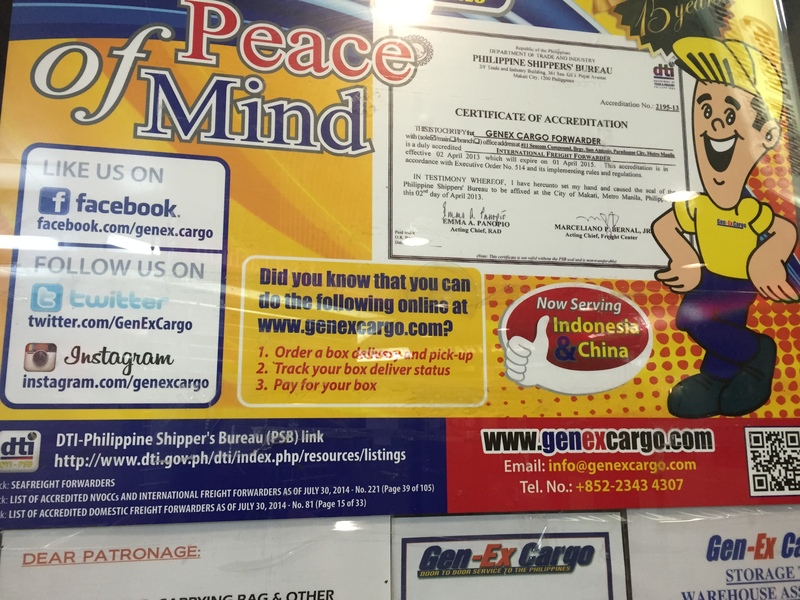 The box should be delivered to your doorstep in the Philippines/Indonesia in as little as two weeks via shipping. You can call a specific company and ask them to drop off an empty box at your place (packaging tape and strings included), then ask them to pick it up once you’ve filled it up. 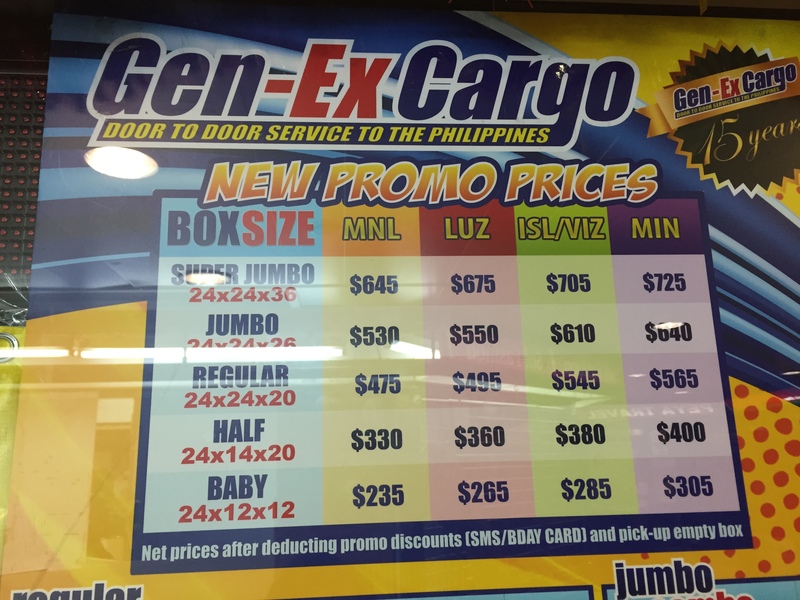 [Cheaper option] You can bring all your stuff to Worldwide House and pack the box then and there so they can ship it immediately. 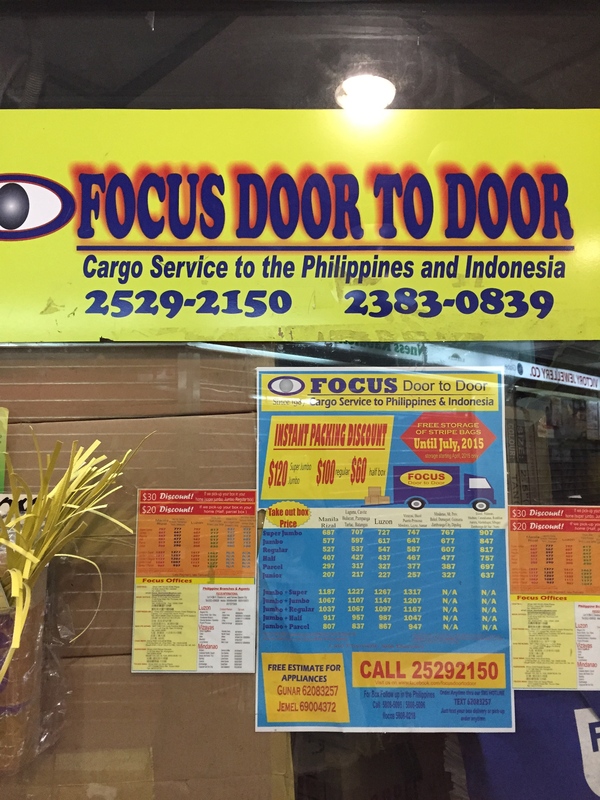 Go to Worldwide House, pick up a box, pay the deposit, pack the box at home, then call the company to pick it up at your place. There are so many companies on the 3rd floor it’s easy to just walk around and compare companies and prices. I chose LBC because it’s recognised (but more expensive), but I also tried another freight company and it arrived alright, just a bit late (I think it took a month). Many thanks for the easy read information ! Do you have a branch here near kowloon bay hongkong?